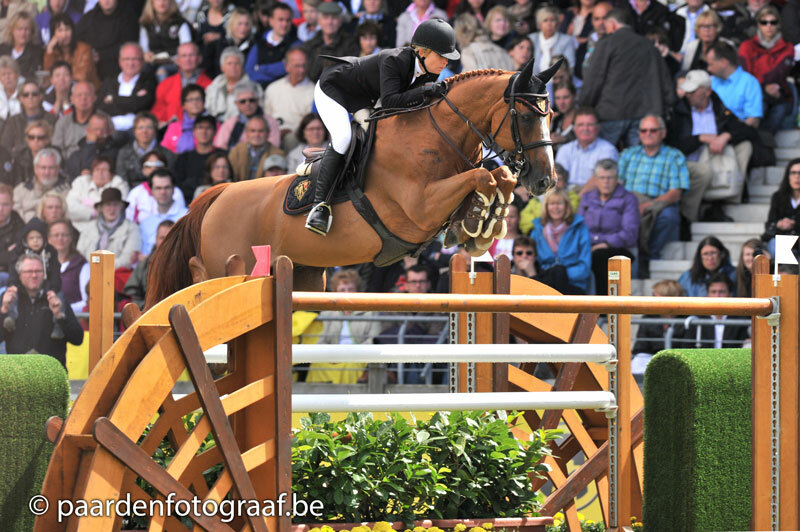 The mother won GP's 1m50 and is the halfsister of Itot du Château 1m60, one of the best showjumpers in the world. Sultan du Château 1m60 et Qui M'Sieu du Château 1m60 are also halfbrothers. Chacco Blue combined with the motherline of Olympic winner Askan.